Mr. India was produced by Sridevi's husband Boney Kapoor. NEW DELHI: Actor Nawazuddin Siddiqui, a huge fan of his "Mom" co-star Sridevi, says if given a chance to feature in a remake of any of her past films, it would have to be "Mr. India". In an interview to IANS here, Nawazuddin was asked which character would he like to play in a remake of any of Sridevi's movies. He said: "There are many movies of Sridevi which I love, like 'Lamhe', 'Chandani', 'Mr. India', 'English Vinglish'... 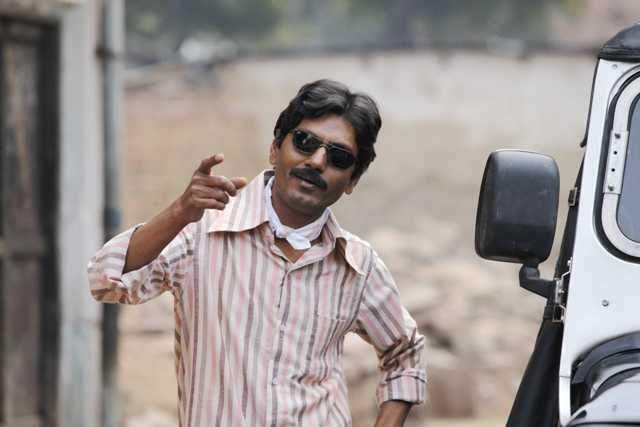 But I would love to play the role of Mr. India in the remake of the film," Nawazuddin said. "Mr. India", directed by Shekhar Kapur, told the tale of a poor but big-hearted man who takes orphans into his home. After discovering his scientist father's invisibility device, he rises to the occasion and fights to save his children and all of India from the clutches of a villain. Anil Kapoor famously played Arun Verma aka Mr. India in the movie, and Nawazuddin wants to step into his shoes. The film was produced by Sridevi's husband Boney Kapoor. There has been much talk around a "Mr. India" sequel over the past few years. Asked about it, Sridevi said: "Aisa kuch nahi hai (There's nothing like that). People come and ask us when 'Mr. India 2' is going to start. Seeing their enthusiasm, their keenness, we definitely thought we will make a part two... But it's too early to talk about it as there is nothing right now."